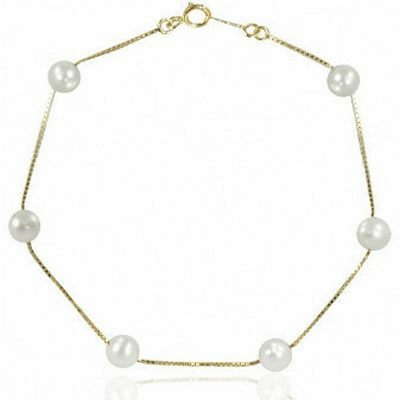 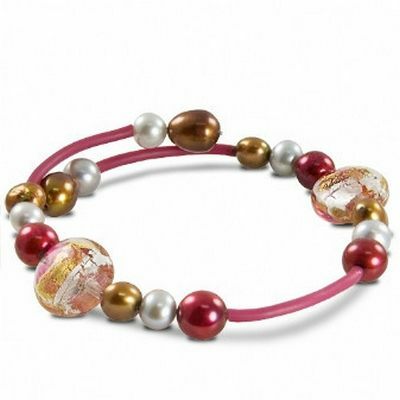 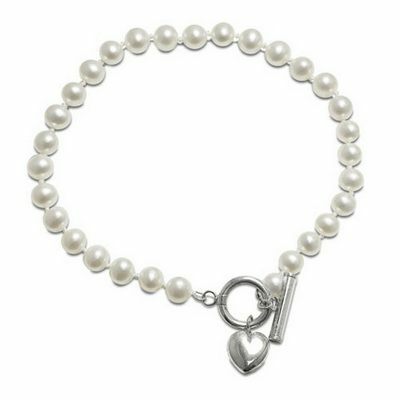 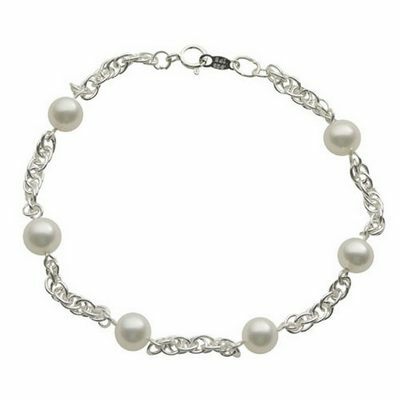 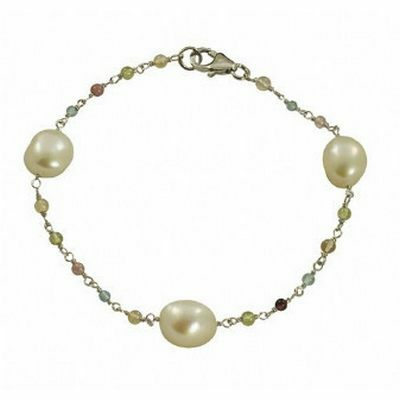 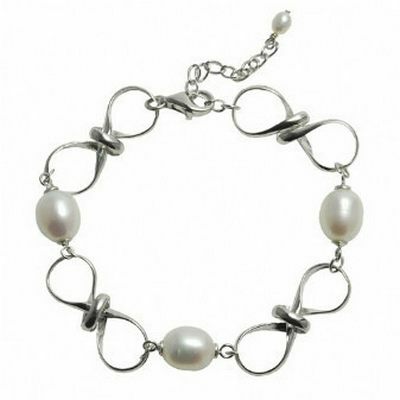 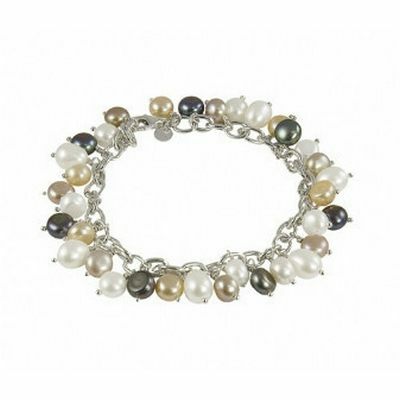 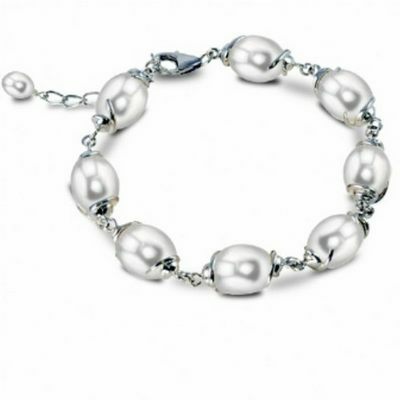 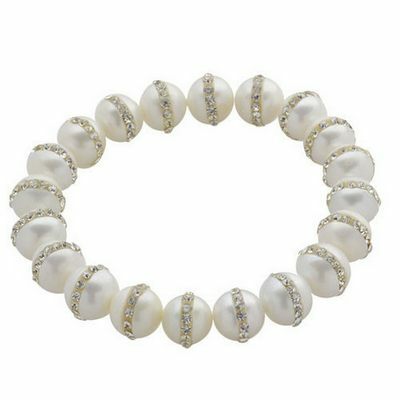 Sterling silver multi Color freshwater cultured pearl bracelet, 7.5"
Tourmaline and 9-10mm freshwater pearl stationary bracelet. 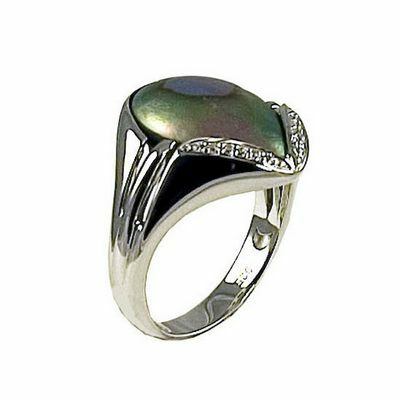 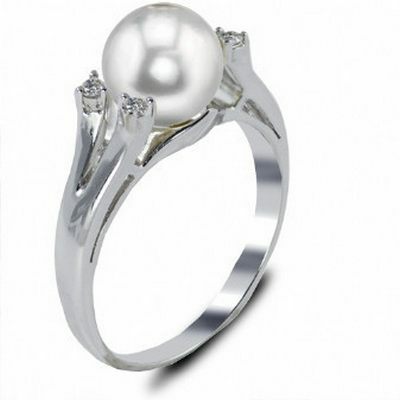 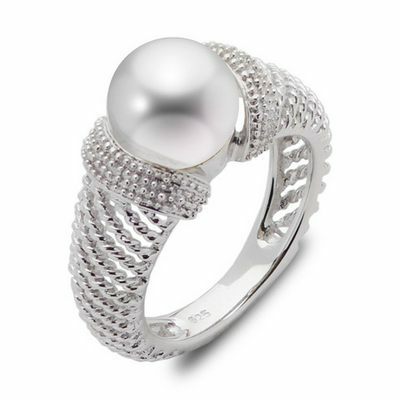 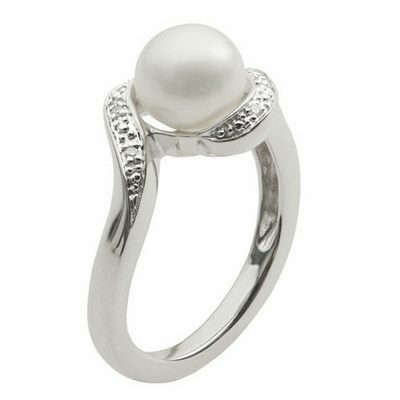 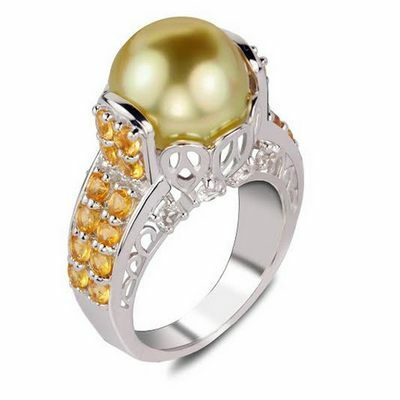 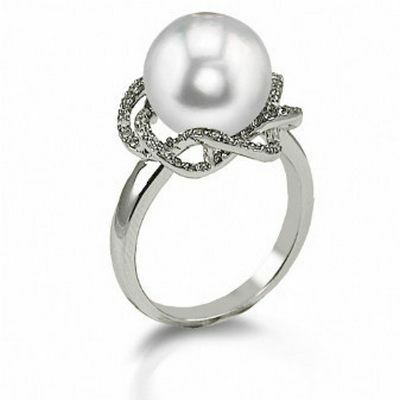 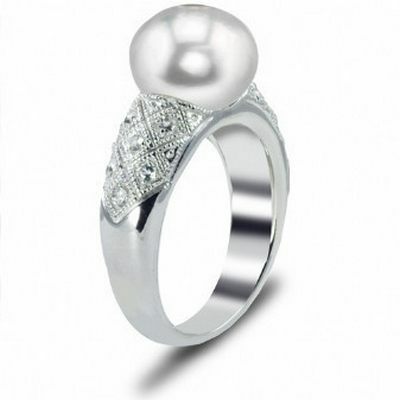 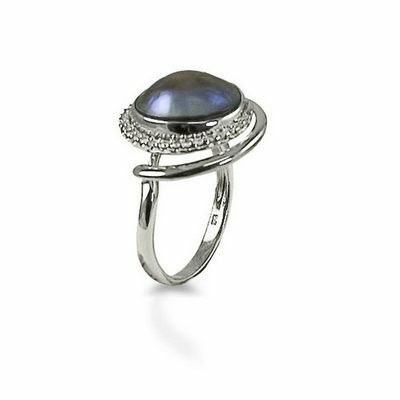 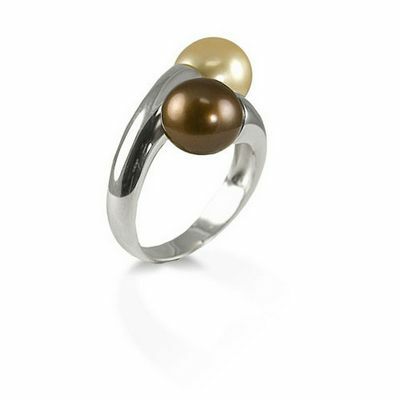 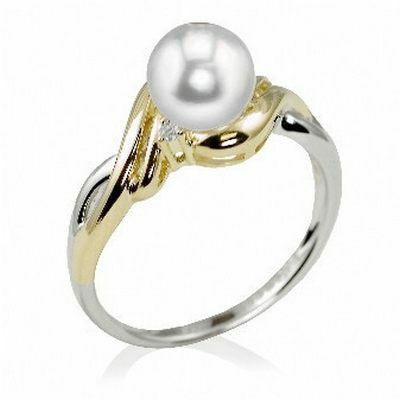 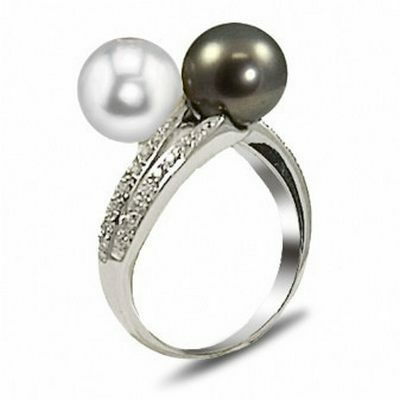 White Gold Tahitian cultured pearl and freshwater cultured pearl with diamonds .22carats diamond ring. 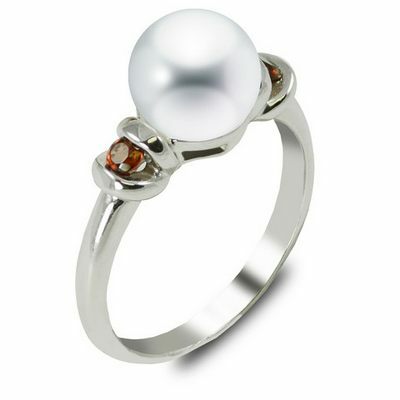 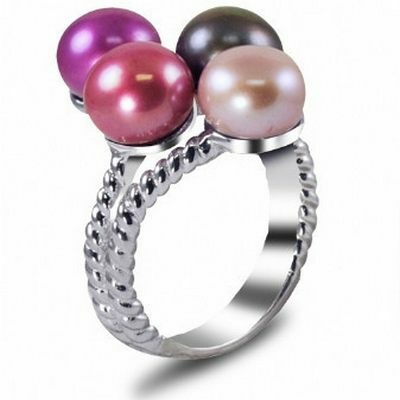 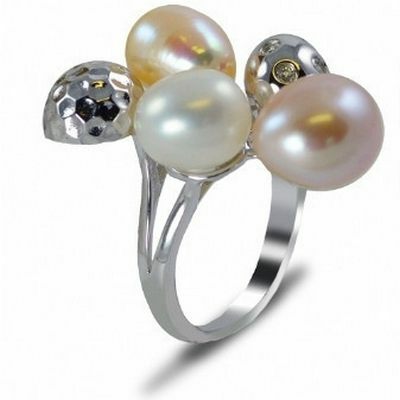 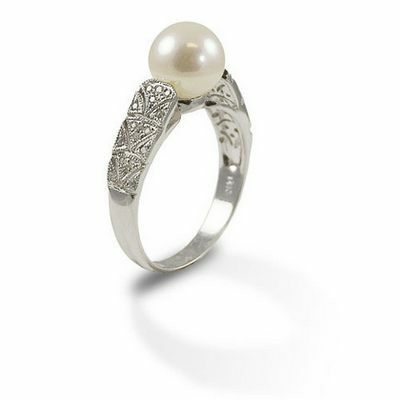 Sterling silver and 8-9mm freshwater pearl "Flower Blossom" ring.